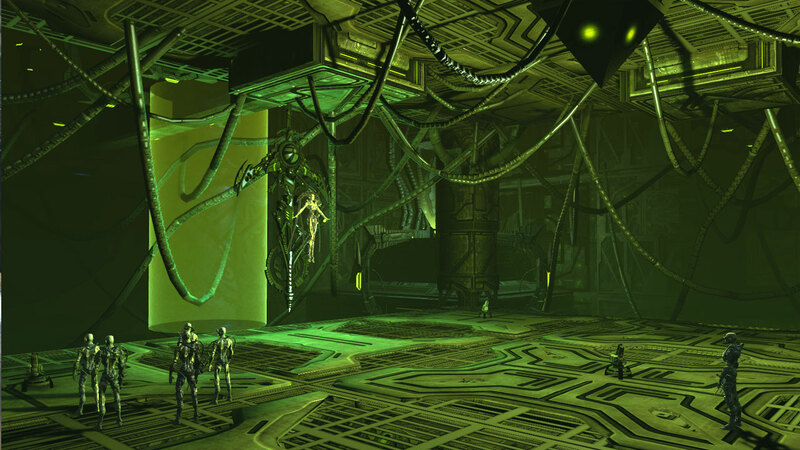 With the early start of Star Trek Online beginning in just a few hours, the official site has updated with a large preview of the content that will be included in upcoming patches over the next few months; the central focus of the patch being the Borg. The Borg invasion at the end of the Open Beta was a teaser for the large amount of Borg content that will become available in future updates including special questlines, 5-person raids and larger fleet actions. 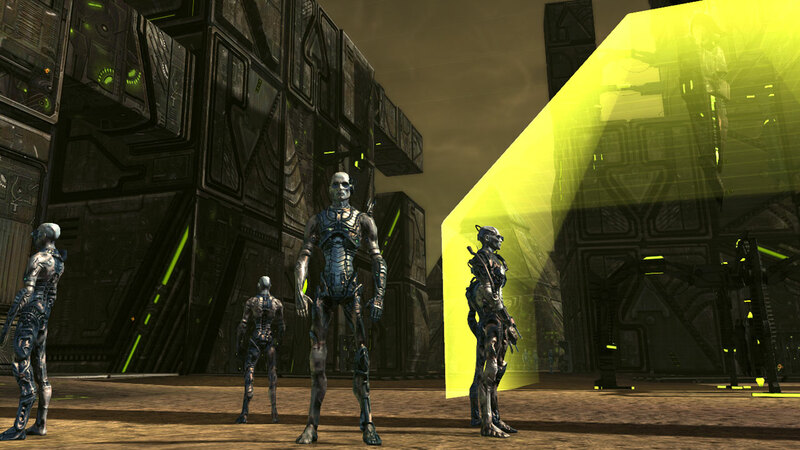 One of the storylines includes the introduction of a new Borg Queen as well as an appearance by Q. 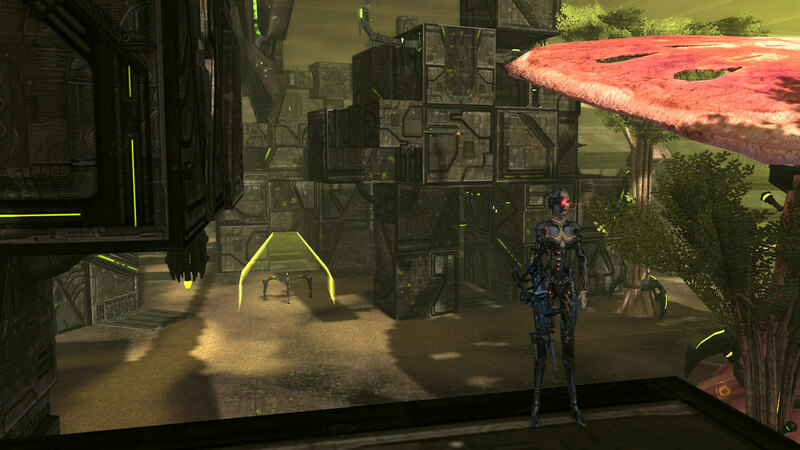 More pictures from the ‘Borg patch’ are included below. This entry was posted in Star Trek, Video Games and tagged Borg, Borg Patch, Borg Queen, Cryptic, Q, Star Trek Online, USS Enterprise. Bookmark the permalink.